PAULINE Hanson's Battler Bus rolled in to Gladstone today attracting a scrum of travelling media and curious locals keen to catch a glimpse of the One Nation leader. But instead of fielding questions on local issues, Senator Hanson had to deflect questions regarding her citizenship status. The Queensland senator said she had no doubt as to where her national loyalties lay when quizzed on the subject which has engulfed federal parliament over the past few months. "My parents were born in Australia. My grandparents on one side were born in England and the other side were born here in Australia," Senator Hanson said. "I can assure everyone I'm not eligible for British citizenship. "I know there's a lot of people who would like to see me out of parliament, but I'm sorry to tell you it's not going to happen. "I'm very confident I don't have dual citizenship." 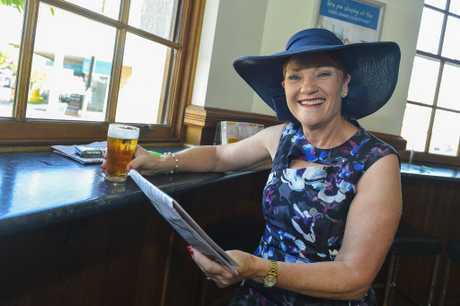 Senator Hanson watched the Melbourne Cup and shared a beer with punters at the Grand Hotel, before holding a joint press conference with One Nation candidate for Gladstone, Amy Lohse. 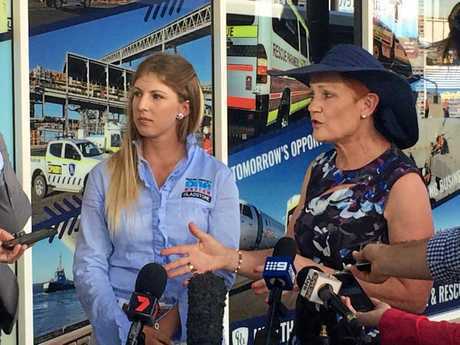 "The people of Gladstone are absolutely fantastic - they've given me a warm welcome," Senator Hanson said. 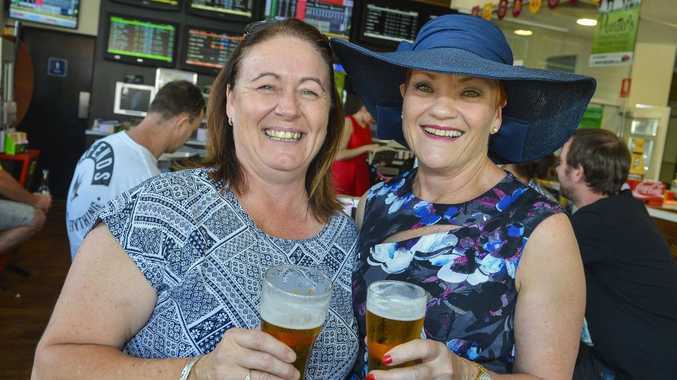 Pauline Hanson and Amy Lohse: One Nation leader Pauline Hanson with Gladstone candidate Amy Lohse. Ms Lohse, 23, said the number-one issue facing Gladstone was the rising cost of electricity. "We also have youth unemployment issues," she said. 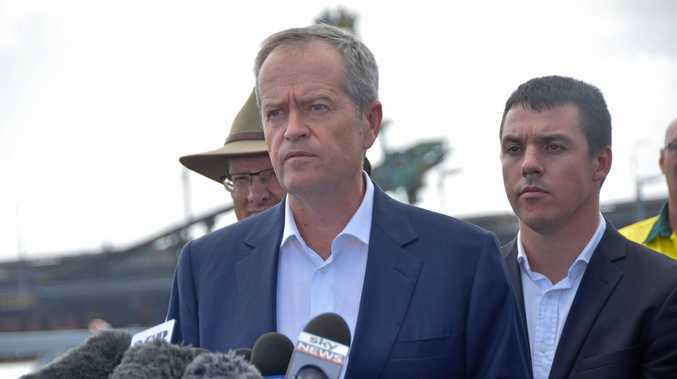 "I don't want to see the youth of Gladstone travel 3000km away from their families and their homes, like I had to, to gain employment."